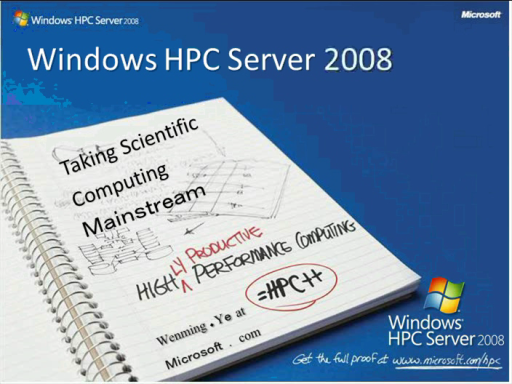 Windows HPC Server 2008 R2, Beta 1 is the next generation in High Performance Computing for Microsoft. 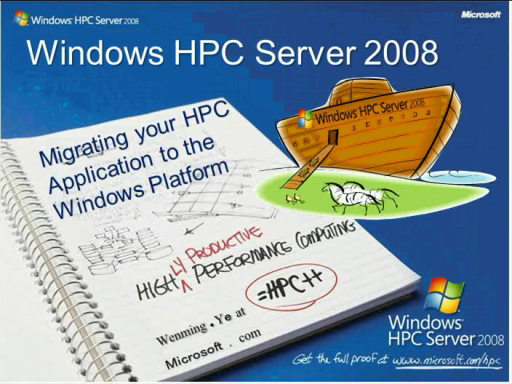 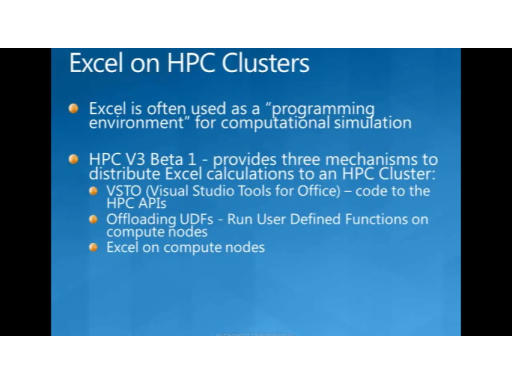 Please join Alex Sutton from the Microsoft HPC engineering team as he presents an overview of Windows HPC Server 2008 R2 beta 1. 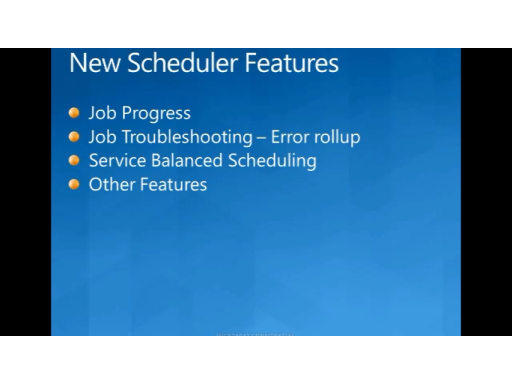 Alex will cover new features for cluster administration, job scheduling, and application development using the Windows Communication Foundation based Cluster SOA framework. See advancements in Diagnostics and Reporting, Job Scheduling and Resource Management and more. 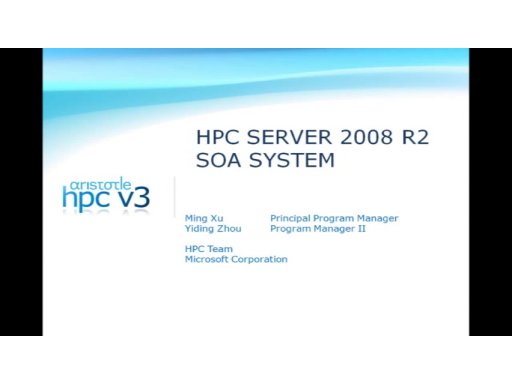 This new version truly takes HPC to the next level. 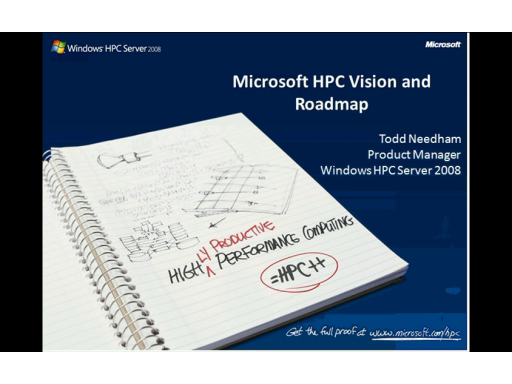 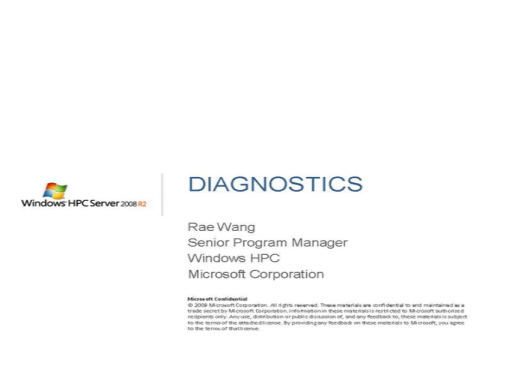 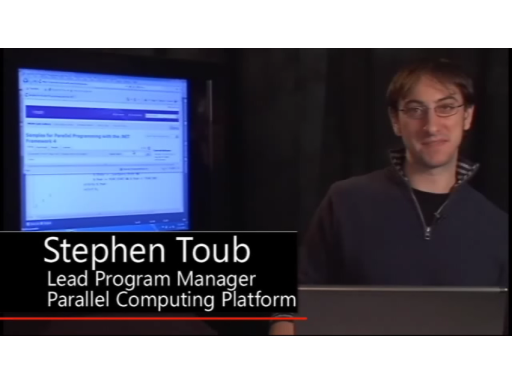 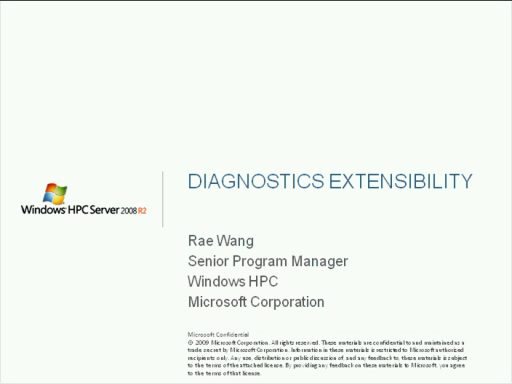 Don't miss this informative and exciting look into the latest and greatest Windows HPC Server 2008 R2, Beta 1.